Expedition Borneo cruise Kinabatangan River! By Joanne Swann|2019-04-11T16:44:25+08:00October 10th, 2015|Danish Adventure Group, News|Comments Off on Expedition Borneo cruise Kinabatangan River! Adventure group try zipline action in Kota Kinabalu! 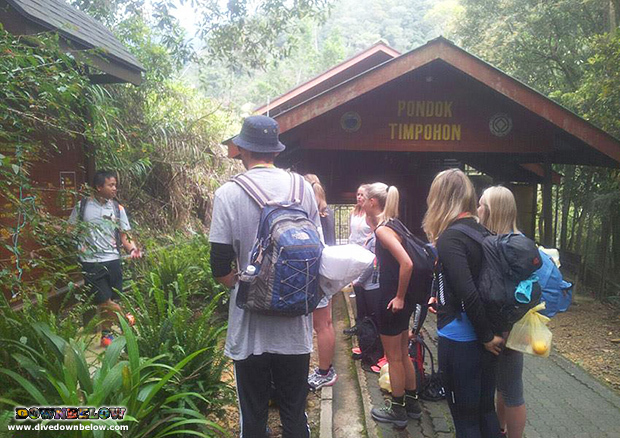 By Joanne Swann|2015-03-30T09:16:55+08:00March 30th, 2015|Borneo Adventure, Danish Adventure Group, Groups & Schools, News|Comments Off on Adventure group try zipline action in Kota Kinabalu! 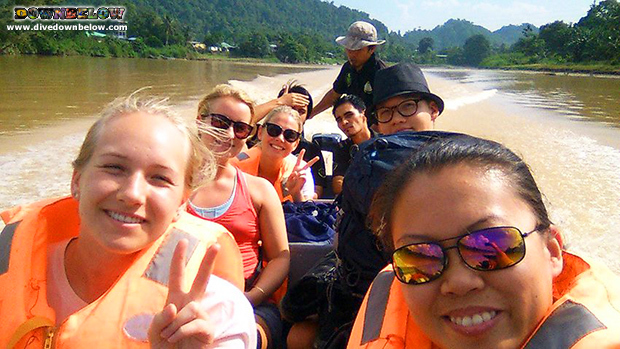 A Downbelow adventure is a unique education of marine and wildlife! By Joanne Swann|2015-03-17T10:52:29+08:00March 16th, 2015|Conservation, Danish Adventure Group, Groups & Schools, News, Project AWARE|Comments Off on A Downbelow adventure is a unique education of marine and wildlife! Adventure group learns to SCUBA while camping in paradise! By Joanne Swann|2015-03-10T09:59:39+08:00March 8th, 2015|Danish Adventure Group, Groups & Schools, Learn to Dive in Kota Kinabalu, News, Open Water Course|Comments Off on Adventure group learns to SCUBA while camping in paradise! Kota Kinabalu, Sabah: Dream destination for adventure group travel! By Joanne Swann|2015-02-28T17:09:02+08:00March 4th, 2015|Danish Adventure Group, Groups & Schools, News|Comments Off on Kota Kinabalu, Sabah: Dream destination for adventure group travel!